In today's complex, ever-changing tax environment, you need guidance and creativity from knowledgeable professionals who identify and implement tax planning strategies that limit present and future tax liabilities. BKHM provides a wide range of tax consulting and planning solutions to businesses, nonprofit organizations and private foundations. Our experienced team of tax professionals knows that proper tax planning requires a thorough understanding of each client's unique objectives, plans and opportunities. That is why we take a proactive approach to ensure compliance requirements are fulfilled while every opportunity to minimize tax liabilities is examined. Are you receiving the maximum amount of credits and incentives available to your business? Many state and local authorities offer incentives to attract new businesses and expand existing ones. However, researching the opportunities and keeping track of these ever-changing incentives can be a challenge. Your company may be engaged in activities that qualify for expanded federal and state tax deductions and or credits. BKHM works with you to uncover and document these activities and costs to ensure that all benefits are maximized. 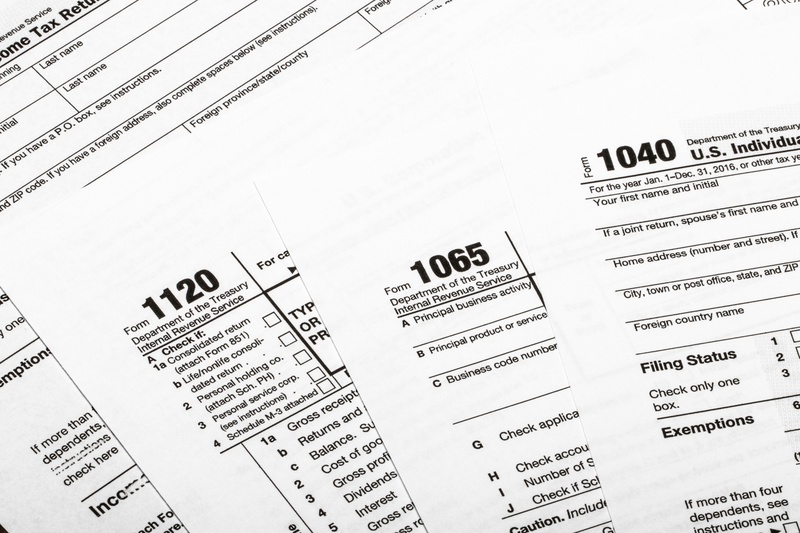 Since federal, state and local tax rules, regulations and interpretations continuously change, our tax professionals meet with and advise clients on how these changes affect them on a year-round basis. We keep clients informed about new and developing tax issues and provide innovative solutions to help them achieve their business and financial objectives. BKHM is a member of the National Association of Tax Professionals (NATP), the largest organization dedicated 100% to tax professionals and their success. NATP exists to boost tax professional's expertise and credibility through unmatched tax education, industry-leading federal tax research, up-to-the minute tax code insights and services and supplies to support your business.